'THE KINGSLAYER' part two! 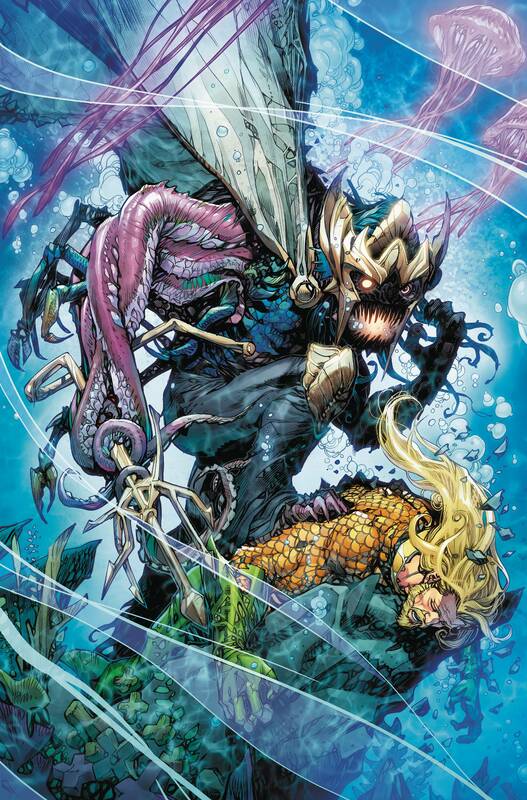 Aquaman and the resistance hatch a new plan to assassinate King Rath and end the Atlantean Civil War! But even with a double agent strategically placed inside Rath's inner circle, the resistance may not stand a chance, as Rath's new magical abilities make him more lethal - and unstable - than ever before!.